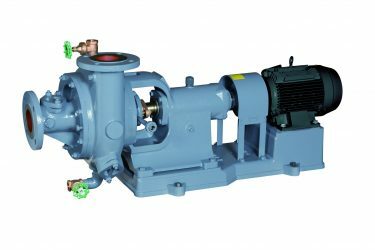 Long coupled end suction pump in casted stainless steel construction. Pumping waste water and sludge. Widely used in effluent treatments.